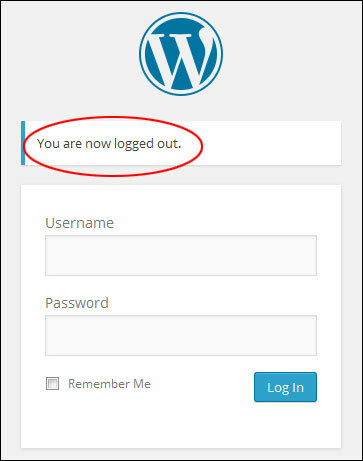 This short tutorial shows you how to log out of WordPress. 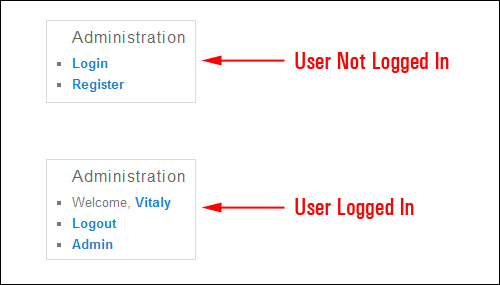 If you’re new to WordPress, the information below will help you if you or someone you know is having difficulties working out how to log out of the WordPress administration area. 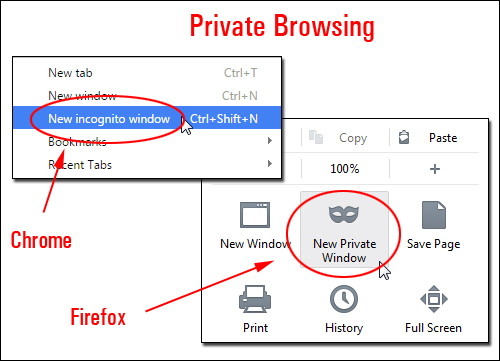 If you are working on your website in a secure environment and in your own computer, the easiest way to leave your site is to type a different URL into your browser window, or just close your browser altogether without logging out. If you’re working on a shared or public computer, or in an unsecured space, however, this presents a security risk. Someone could view your browser history, access your account and get inside your Dashboard. 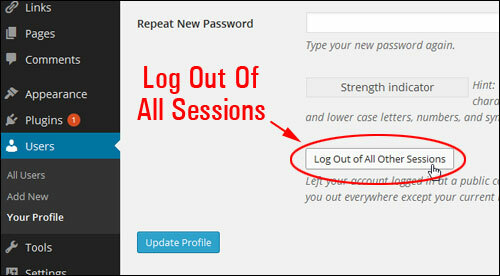 You can avoid leaving your account exposed by signing out when you are finished working on your site. 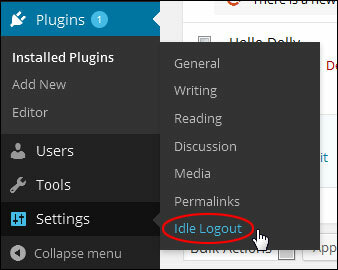 The simple tutorial below explains how to log out of WordPress and provides additional information about ways to enhance the WordPress logout function. 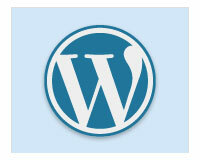 Note: When you log into your WordPress site, a “cookie” is stored in your web browser. This cookie allows WordPress to remember who you are. 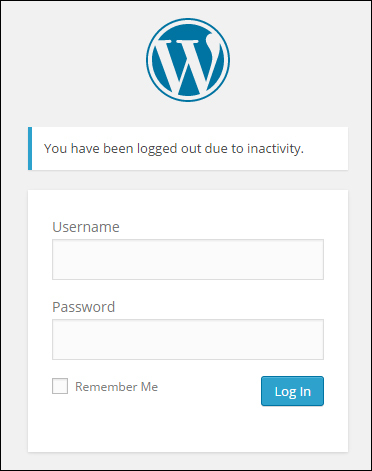 If you leave your site for a while but come back again later, WordPress will recognize the cookie and you will not have to log in again. Important: The cookie cannot tell WordPress who is actually logged into your site. 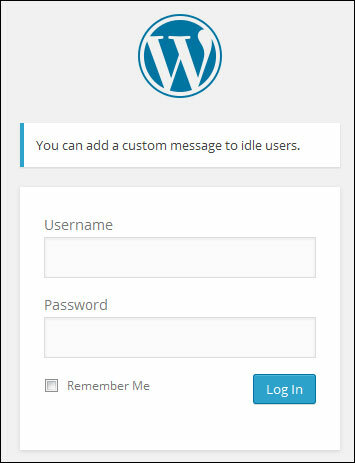 If you have a WordPress cookie set in your web browser, anyone using your device can access your admin area. 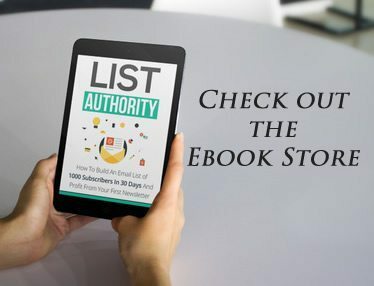 Also, while you are logged into the WordPress admin, your browser may be sending multiple requests to your server, depending on what kind of plugins you have installed, and if you are editing WP pages on your site (this is largely due to the WordPress autosave feature). Frequent server requests can add up to a large amount of resource usage if you leave your computer unattended throughout the day, especially on a shared server. 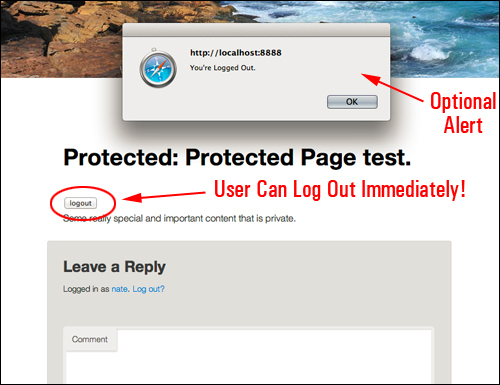 For this reason, it is also recommended that you log out of your WP admin whenever you’re not working on your web site. 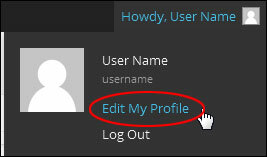 At the far right-hand side of the Admin Toolbar is the “Howdy, User” section with an image of your Gravatar. Hover over this panel with your mouse and it displays your name and username, and links pointing to your “Profile Screen” and a “Log Out” link. 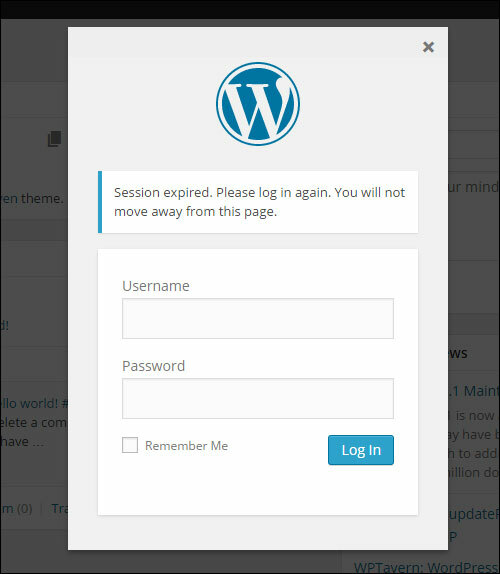 As an extra security measure, WordPress lets you log out everywhere except the one in your current browser. This is useful if, for example, you’ve left your account logged in at a public computer, or if you’ve lost or misplaced your phone. 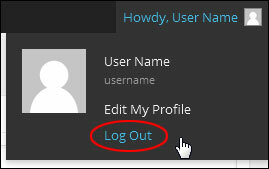 In addition to the native logout functions shown above, you can expand your site’s log out capabilities using plugins. Do you do any online banking, or buy things online using credit cards or PayPal? Have you seen how, if you don’t do anything inside the browser for a while and return a few minutes later, your session has “expired”? This is because inactive users pose a security threat to online accounts. Someone could hijack the session and access the user’s account. 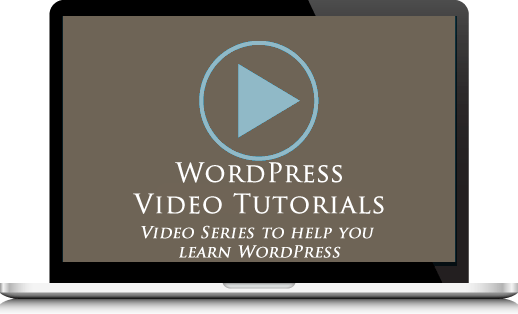 With WordPress you can do the same thing. 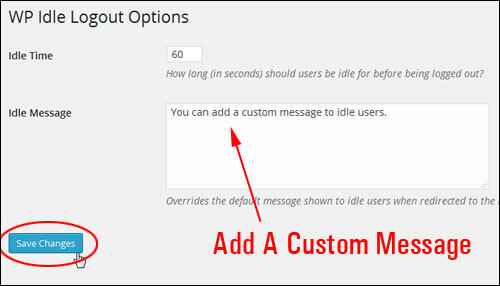 You can automatically log out all inactive users by installing the WP Idle Logout plugin. This plugin automatically adds a logout button to your password-protected posts. Use this plugin if you want to share private content with clients and the default WordPress cookie expiration setting is too long for your purposes. 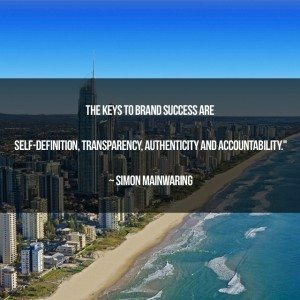 Need help with WordPress? Please comment below and take a moment to share this information with your friends.